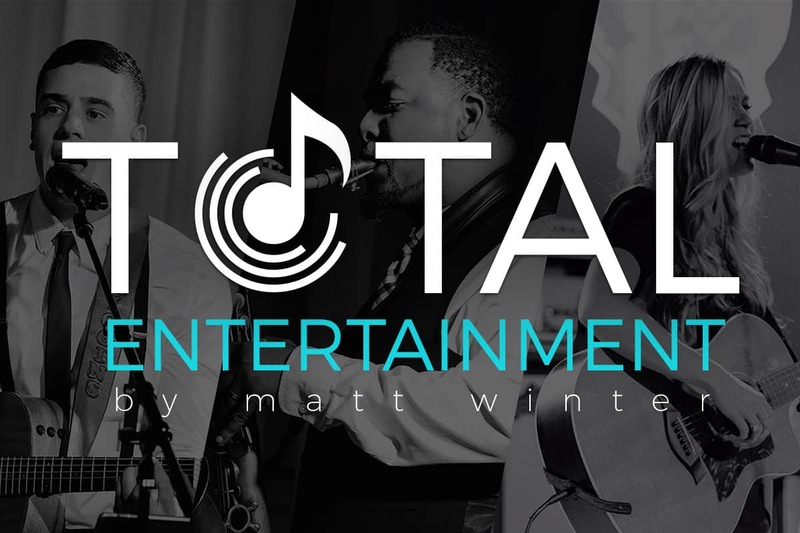 Matt Winter and Total Entertainment have been providing the best in wedding and event entertainment on Florida’s Gulf Coast, in the Tampa Bay/St Pete Area, and across the country for the past 10 years. We have extensive experience in the area's music industry and work with the top talent in Central Florida and the Tampa Bay Area. We are experienced, professional, and ready to help you find the perfect entertainment for your special event. Whether you're looking for live acoustic entertainment, bands, or DJs for your Wedding, Private Event, Corporate Event, Party or more, we have exactly what you need to make it the most memorable event possible! We are The Bay Area's Entertainment Specialists! 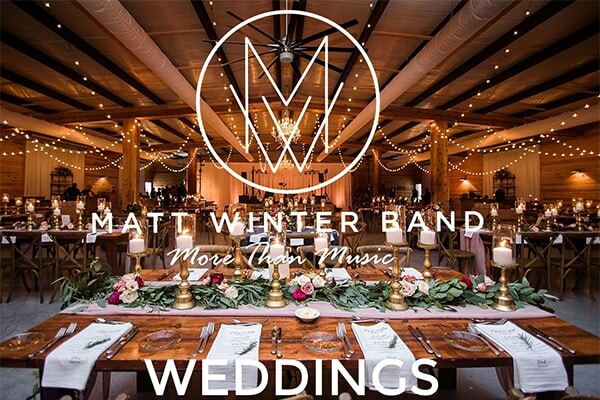 Consistently rated as one of the top live wedding bands in Florida, The Matt Winter Band will ensure the music for your wedding or special event is something you and your guests will be talking about for years to come!